St Mawes is a small village located in South Cornwall on the Roseland Peninsula. 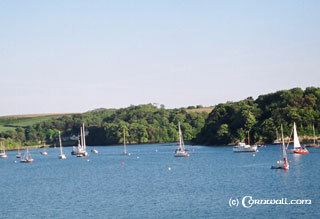 It is on the opposite side of the river Fal to Falmouth and there are a number of boat trips between the two places, with visitors enjoying the River Fal's beautiful scenery. The most obvious attraction is St Mawes Castle which has a lot of history with it's strategic position on the riverside. 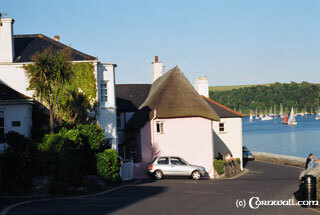 St Mawes village has a small picturesque harbour, narrow streets and charming cottages. St Mawes is a beautiful place to stay and enjoy it's tranquil atmosphere.